Food Empire launches the campaign "Café PHO Stir up the love for Vietnam"
Food Empire launches the campaign "Café PHO - Stir up the love for Vietnam"
Food Empire Vietnam Co., Ltd - a member of Singapore-based Food Empire Holdings Group celebrates the five-year journey of Café PHO brand and officially launches the “Café PHO -Stir up the love for Vietnam” campaign to spread out the pride and love for the country as well as the national cultural values in the community, especially the young generation. 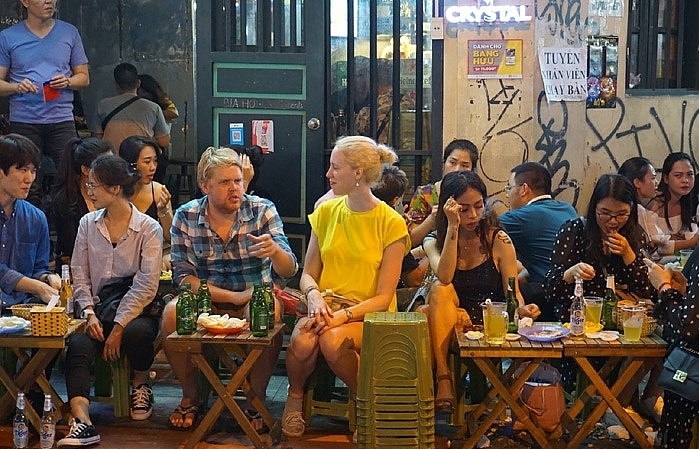 Café PHO was launched in the Vietnam market in 2013 - the launch has been a result of Food Empire Vietnam’s comprehensive understanding of the culture, the habit of drinking coffee and local taste in Vietnam, as well as the desire to connect with the Vietnamese consumers. 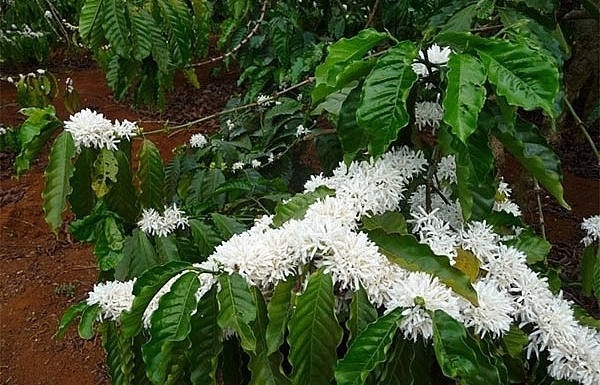 With the strong and harmonious coffee taste, similar to the Vietnamese traditional filter iced milk coffee and a relatable and close name, Café PHO has quickly gained love from consumers. 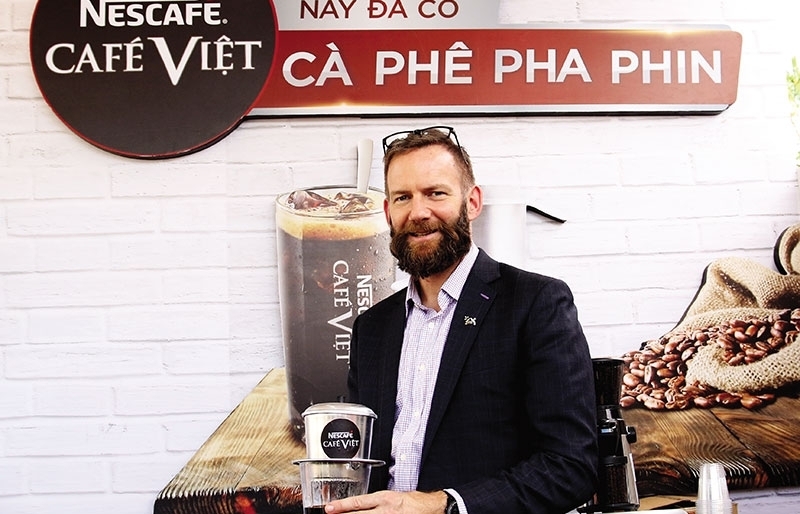 After five years in the market, the solid and continuous growth of Café PHO has exceeded the company’s expectation And Café PHO now is in Top 5 leading brands in the instant coffee category with approximately 10-per-cent market share in terms of volume, according to Nielsen Retail Audit Tracking as of June 2018. 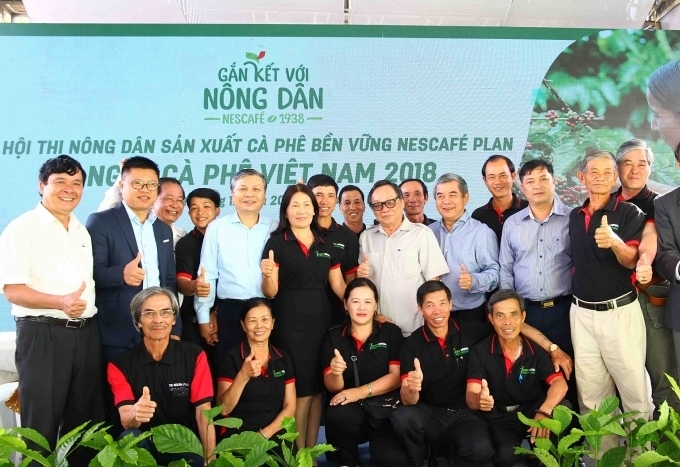 Until now, the brand has been proudly serving more than one billion cups of Café PHO to Vietnamese consumers all over the country. 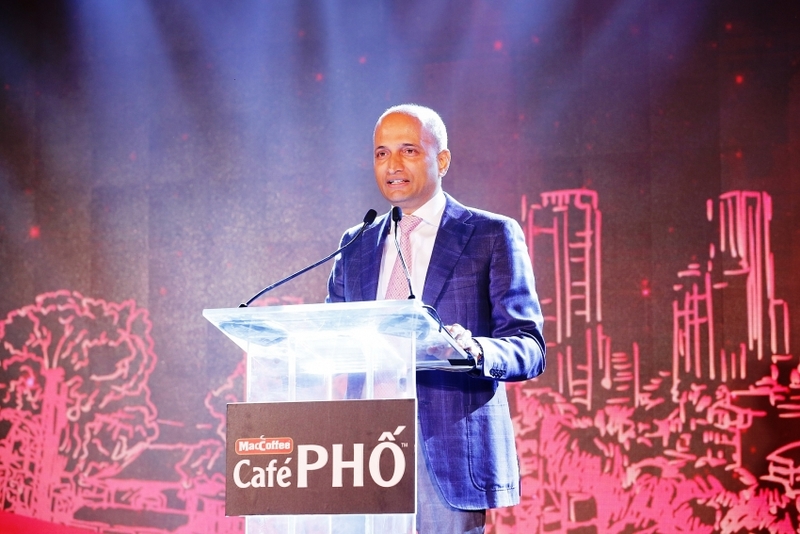 Sudeep Nair, group CEO of Food Empire Holdings Group, said: “MacCoffee is the key brand of Food Empire globally and MacCoffee - Café PHO is one of our most successful brands in Vietnam. 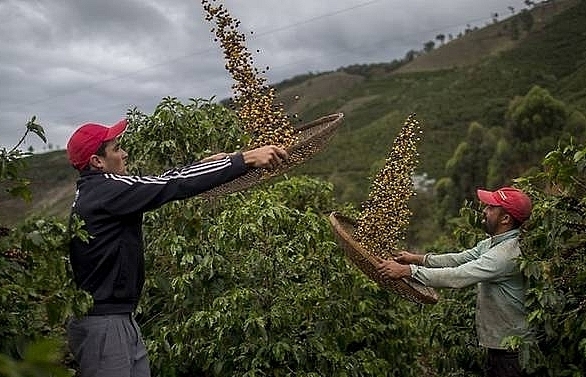 The success of Café PHO comes from the commitment to serious and long-term investment of the company, especially in R&D to produce the quality products and to obtain deep understanding of the cultural values and local consumer’s insights. The significant growth after five years joining the market indicates consumers’ trust to our brand and products, and Café PHO has become an essential part in the daily life of Vietnamese. 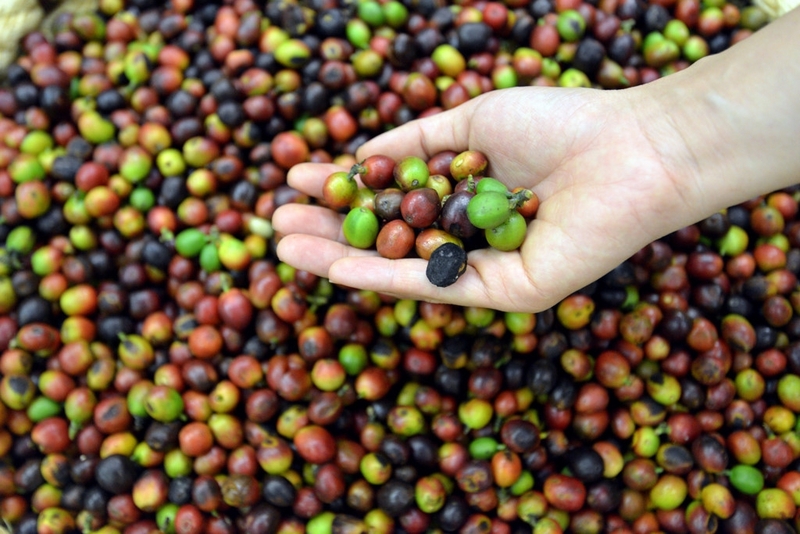 We are proud to be able to bring the quality, right taste products as well as unique and distinctive experiences to Vietnamese consumers." Moving forward from the milestone of the five-year anniversary, Food Empire Vietnam commits to investing more in the Vietnam market. 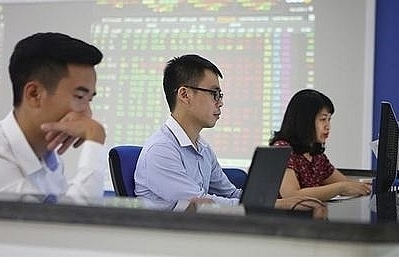 It is not only about improving the product quality, developing the widespread distribution system, but also creating innovative engaging activities to enhance “Fun as Street” spirit for Vietnamese consumers. Accordingly, Food Empire Vietnam officially launches the campaign “Café PHO - Stir up the love for Vietnam” with three main themes: Stir up the love for Vietnamese beaches; Stir up the love for Vietnamese Tet and Stir up the love for the Gong culture. 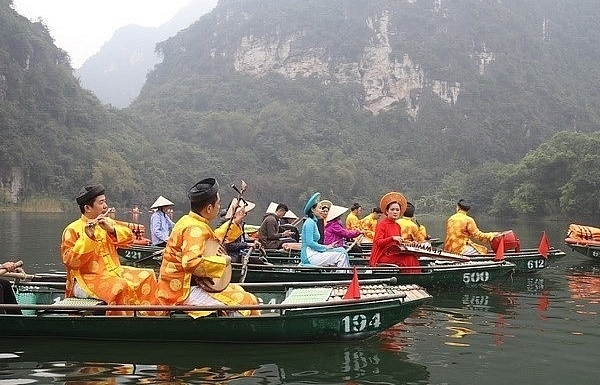 “Vietnam is a very beautiful country and rich in cultural values. 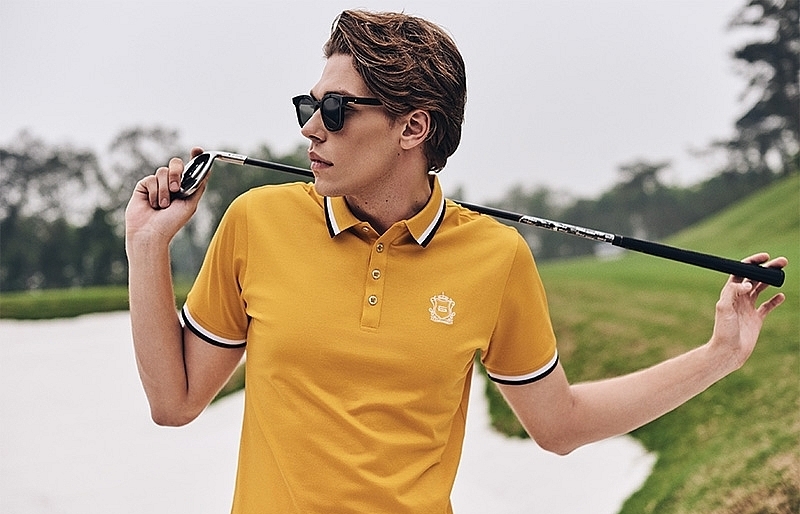 We respect that each of Vietnamese consumers is proud of their homeland and loves it so much. By deploying the campaign “Stir up the love for Vietnam”, we want to become a catalyst to help spread out such further and deeper love and pride to, once again, stir up the love for Vietnam, just as how Café PHO has stirred up a fun of enjoying coffee in Vietnamese consumers over the past five years”, Sudeep Nair once again shared the concept of launching this campaign," he added. In this event celebrating the five-year journey of Café PHO, Food Empire Vietnam officially introduces Miss Universe H’Hen Nie as the Goodwill Ambassador for the campaign “Café PHO -Stir up the love for Vietnam”. Born and grown up in the mountainous Western Highland, home of the Gong culture and the vast coffee forests and embodied within herself the passion to make more contributions to the community, Food Empire Vietnam believes she is the ever rightest choice who able to stir up the love for Vietnam with Café PHO with impact and impression. “I feel very proud of being selected and excited to become the Goodwill Ambassador for the campaign “Café PHO -Stir up the love for Vietnam”. 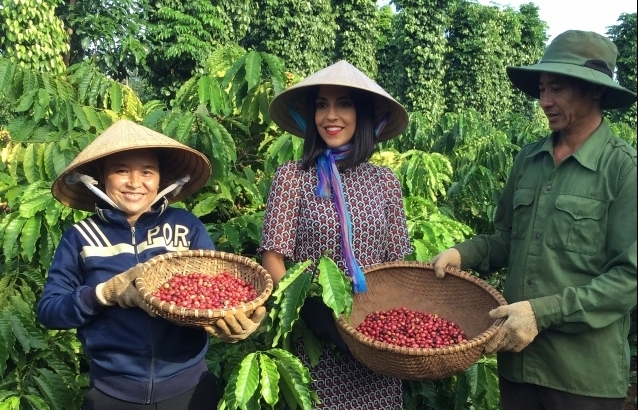 I do hope through the meaningful activities of this campaign, we can really enhance the love and pride for the beauty and cultural values of Vietnam, from a very simple and familiar thing as a morning cup of coffee,” Miss H’Hen Nie said. After the press conference and announcement of the Goodwill Ambassador, the campaign “Café PHO -Stir up the love for Vietnam” will be followed by the ever biggest and most impressive event “Café PHO -Stir up the love for Vietnam”. 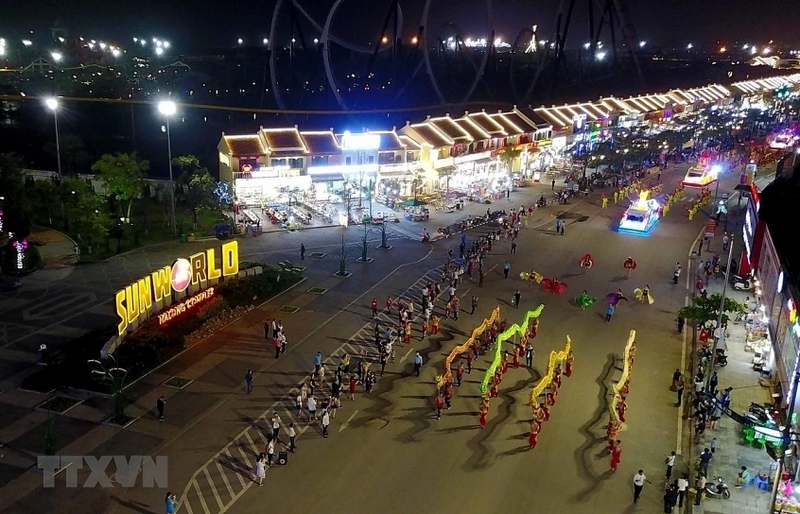 The aim of this event is to bring out the unique and amazing experiences for young people and families when it is the first time ever, there will be an artificial tropical PHO island in the heart of Ho Chi Minh City and various exciting activities during the day and a music concert with the participation of top singers in Vietnam in the evening. The event will be held for two days, October 13 and 14 at Quan Khu 7 Stadium. 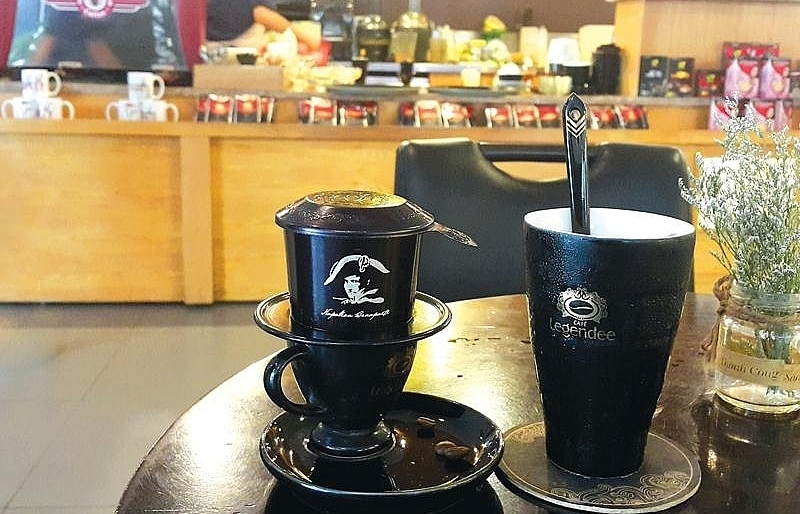 Founded in 2004, Food Empire Viet Nam is one of the first companies to bring instant coffee culture to Vietnam with two product lines MacCoffee 3 in 1 Strong and MacCoffee 3 in 1 Classic. In addition, Food Empire also brings to Vietnam consumer convenient and nutritious products such as MacCereal instant nutritious cereal, instant chocolate drink MacChocolate. 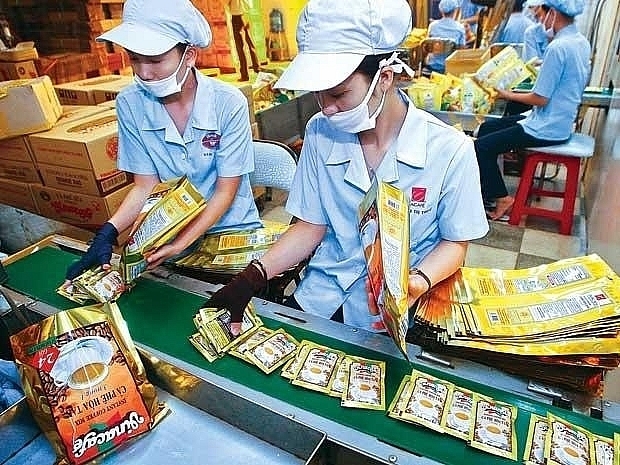 In 2005, Food Empire built a factory in Binh Duong province, beginning the conquest of Vietnamese consumers. Food Empire Vietnam belongs to Food Empire Holdings Limited, a global branding and manufacturing company in the food and beverage sector. 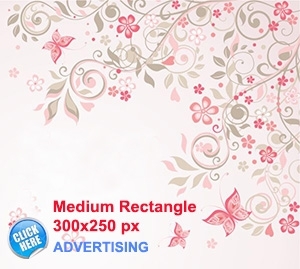 Its products include instant beverage products, frozen convenience food, confectionery and snack food. 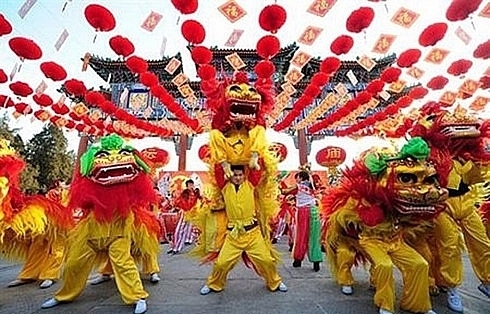 Food Empire’s products are exported to over 50 countries such as Russia, Ukraine, Kazakhstan, Central Asia, China, Indochina, the Middle East, Mongolia and the US. 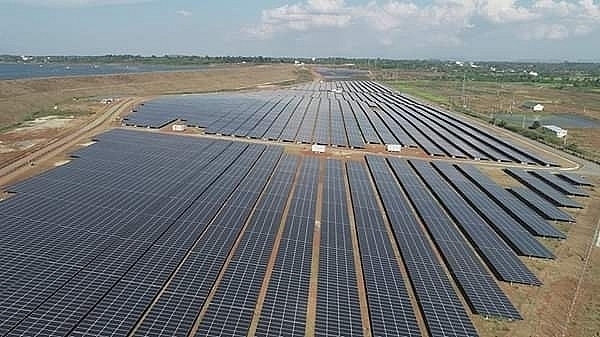 The group has 24 offices (representative and liaison) worldwide and operates eight manufacturing facilities in Malaysia, India, Vietnam, Myanmar, Russia and Ukraine.